We are a Seattle based Indian fast food chain. 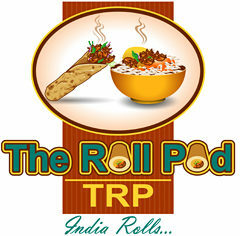 We offer delicious mouthwatering Kathi Rolls, Kathi Rice Bowls, Salad Bowls and Pav Bhaji . 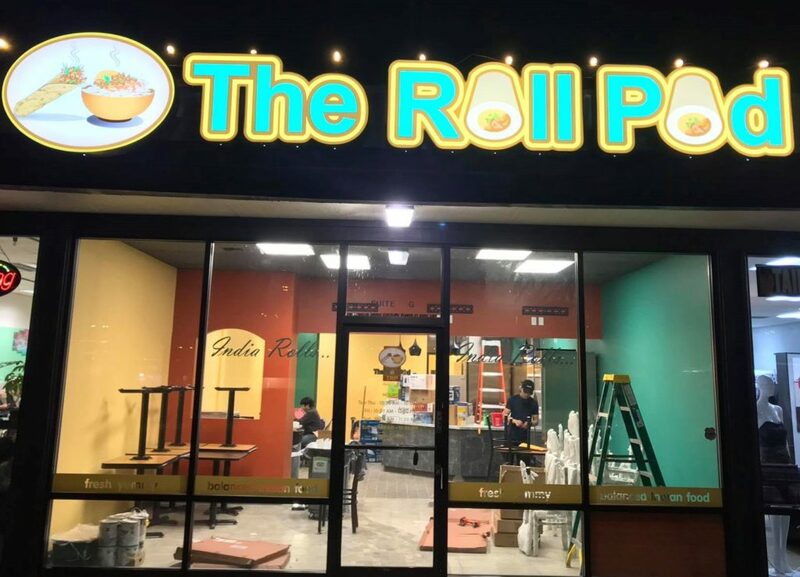 Restaurant in Bellevue (launching 26th Dec 2018). The Big Truck in South Lake Union (SLU). The Small Truck mainly in SLU and rotating locations.